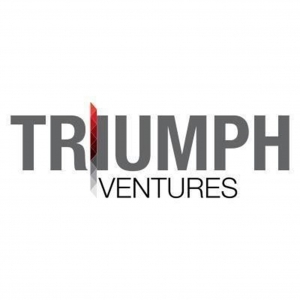 Triumph Ventures is the brainchild of Mr. Rajiv Anant Shah, who is part of the Chintamani Group, a diversified family concern with interests in real estate, textiles and film studios. Over the years the group has developed various residential and commercial properties across the city. He carries with himself almost 2 decades of experience in Real Estate. He has been actively involved in every stage of these projects, right from identifying potential development to its acquisition, its planning, execution and completion till the final handover. The promoters of Triumph Ventures are also redeveloping the adjoining society plot under the name “Omkareshwar”. Both projects combined are all set to change the look and skyline of Rajendra Nagar and the lifestyle of the residents with their design and modern amenities. Triumph Group envisages to create projects of impeccable quality and efficient design which would add value to the lifestyle of a buyer.